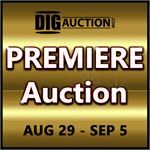 Inaugural DIG Premiere Auction. 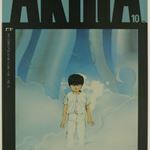 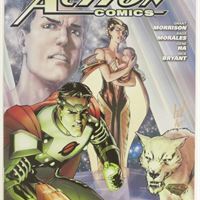 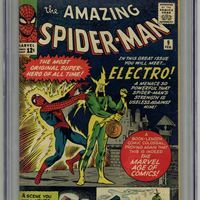 Featuring KEY issues from Silver Age - Modern. 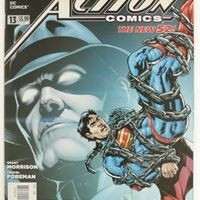 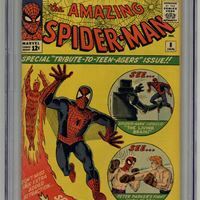 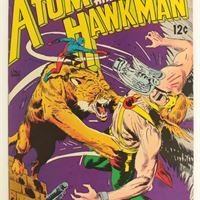 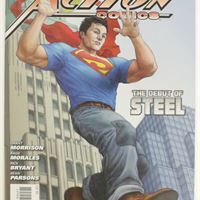 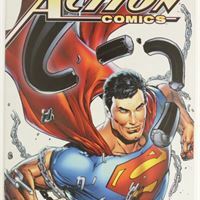 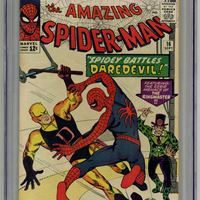 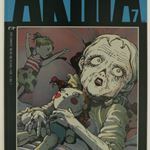 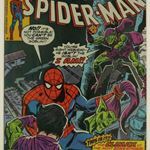 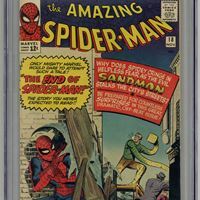 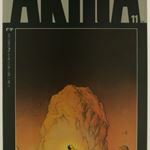 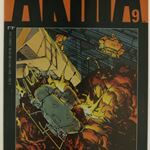 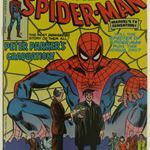 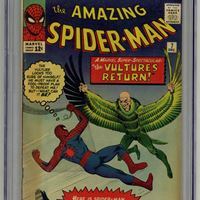 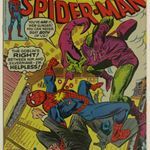 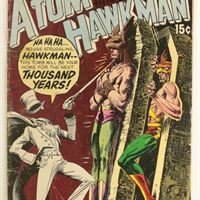 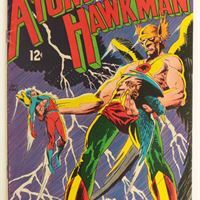 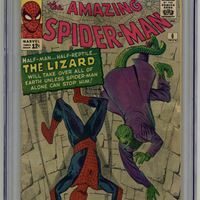 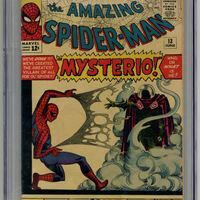 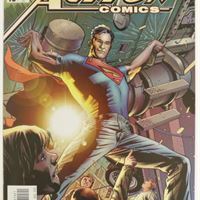 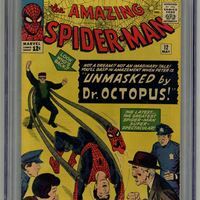 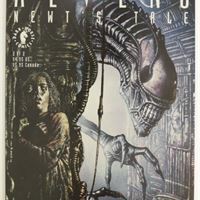 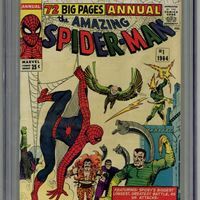 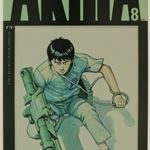 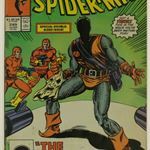 Search through over 100+ slabbed comics in one great auction. 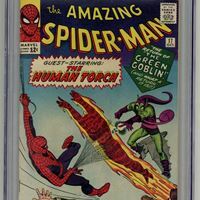 Open for bidding August 25th 2018, register to bid now. 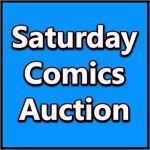 Bidding ends September 1st 2018. 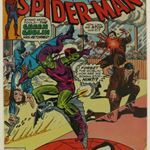 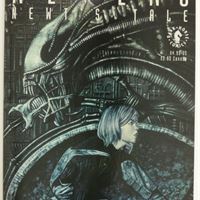 Open for bidding August 18th 2018, register to bid now. 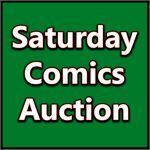 Bidding ends August 25th 2018.